Are your digital systems beat? 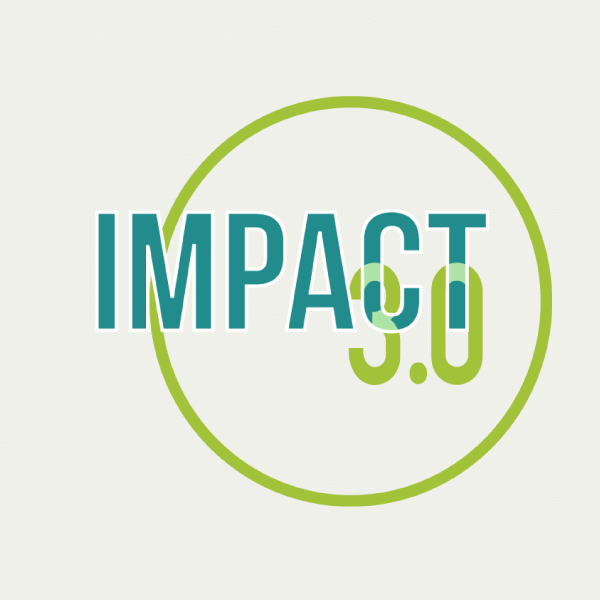 On July 24, 2018, ArtsPond invited arts managers, artists, digital gurus, and tech-geek wannabes to join Impact 3.0, an exploratory English-language “hackinar” to gauge interest in the launch of Artse United, a proposed next-generation arts management platform cooperative serving both individual creators and larger organizations across all disciplines in Canada. The mandate of Artse is to offer both data + project management and qualitative + quantitative impact analytics that promote efficiency and insight in the industry. Because we believe the future of digital arts services in Canada to be collaborative, we feel it is crucial to solicit input from a broad diversity of perspectives to ensure Artse has sector-wide functionality. This online meeting will begin to identify networks to support a funding proposal for Artse to Canada Council for the Arts’ Digital Strategy Fund in Fall 2018. Strategies to foster greater cross-sectoral collaboration and interoperability between platforms will also be explored.